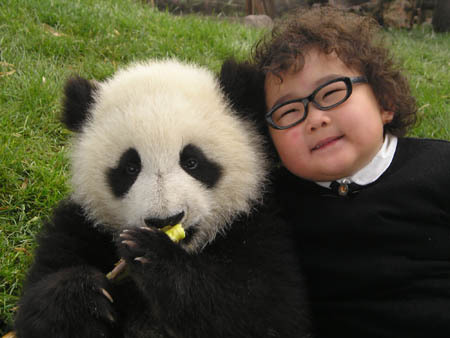 Who doesn’t love a panda? Previous Article I QUIT MY JOB! Next Article I FOUND A NEW JOB!